 Finnish architect Marco Casagrande (1971) will participate for the fifth time to the Venice Architecture Biennale. 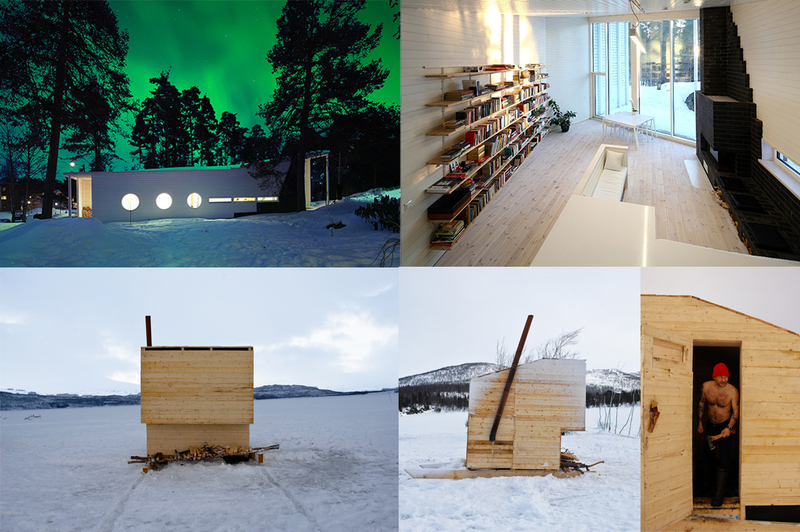 In the Nordic Pavilion will be exhibited Apelle (2013), a wooden geothermal one-family house built in Karjaa, Finland and Nomad Sauna moving on skis in North-Norway (Marco Casagrande + Hans-Petter Bjørnådal, 2012). The curator of the Nordic Pavilion is David Basulto, editor-in-chief of Arch Daily. Casagrande’s depute in the Biennale was in year 2000, when he realized with then partner Sami Rintala an archaic oak garden in an abandoned barge planted on 60 minutes’ worth of composted human waste produced by the city of Venice. The work 60 Minute Man was nominated as the best project of the Biennale by The New York Times and as a candidate for the Golden Lion against Jean Nouvel. In year 2004 Casagrande represented Denmark with his project Post Industrial Fleet (CREW*31, 2004) proposing strategies of recycling commercial cargo ships out of duty as permanent community spaces in 31 Danish harbour towns. Year 2006 Marco Casagrande represented Taiwan, where he at the time worked as a professor of architecture and urbanism. This time he realized a Zen garden out of recycled glass in the old Venice Prison. In the last Biennale two years ago was exhibited a re-make of Bug Dome (WEAK!, 2009), a bamboo pavilion originally designed as an un-official social club for migrating workers in Shenzhen, China. Marco Casagrande makes architectural history with his 5th entry to the Venice Biennale, the most prestigious architecture exhibition in the world. He is set to participate in the Pavilion inauguration ceremony.